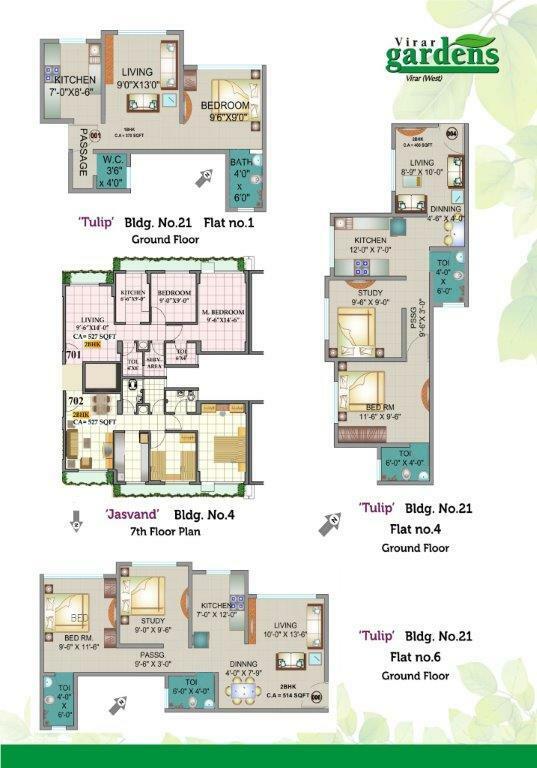 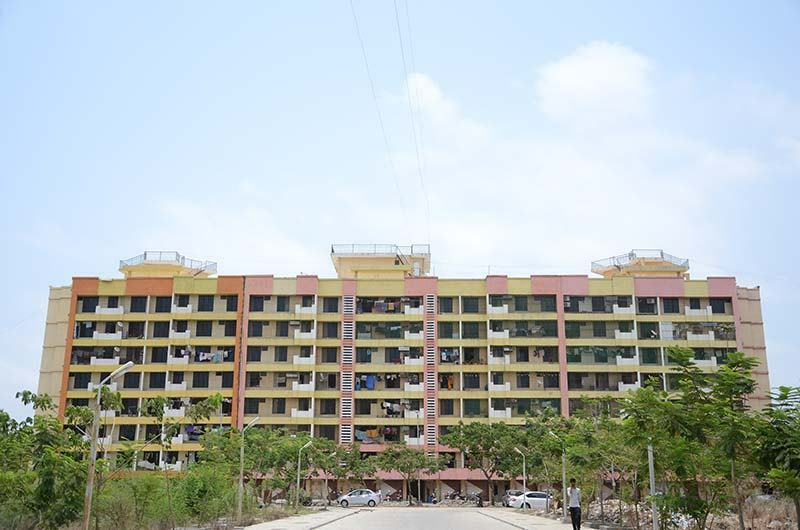 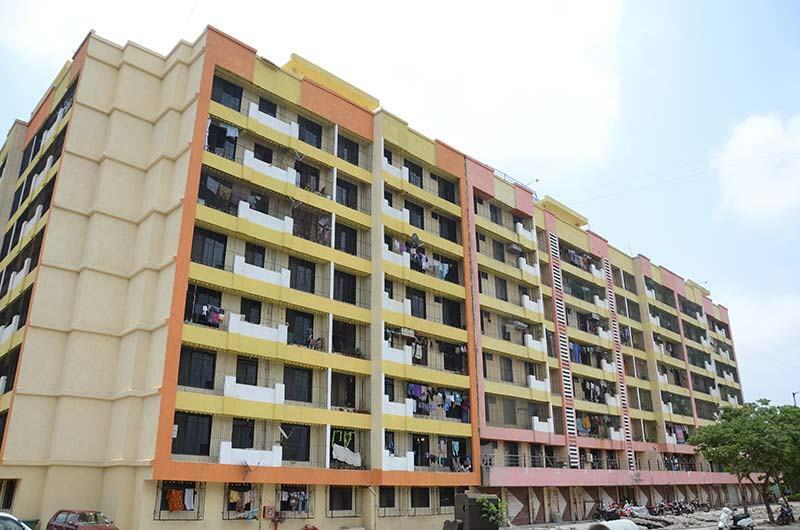 Are you searching flats for sale in Virar? 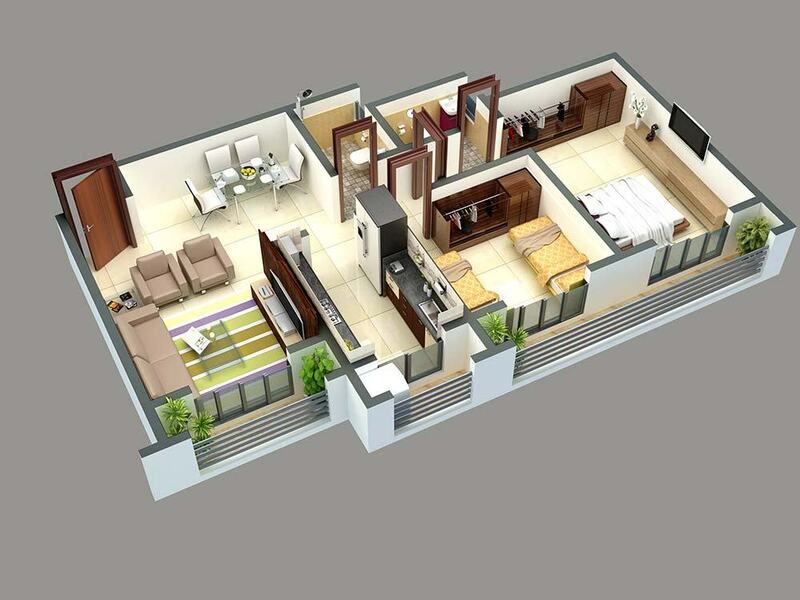 Buy flats in Virar west at Mayfair Virar Gardens. 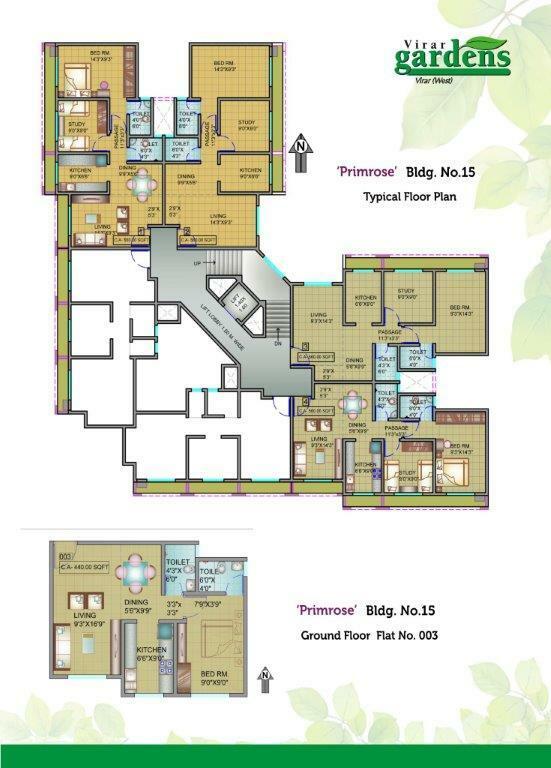 Uplifting your standards, these 1 BHK & 2 BHK apartments in Virar west will surely impress you with it’s design. 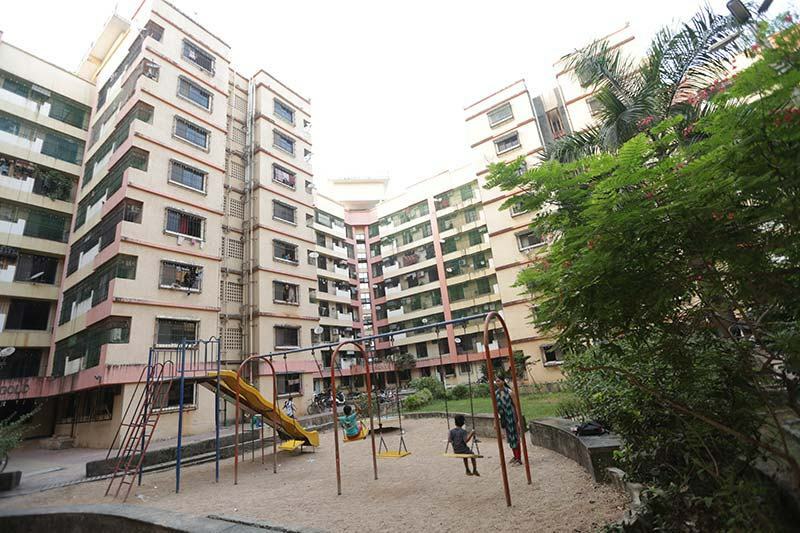 Located in the fast developing suburb of Virar, Mayfair Virar Gardens gives you a healthy and peaceful lifestyle along with unmatched convenience and features. 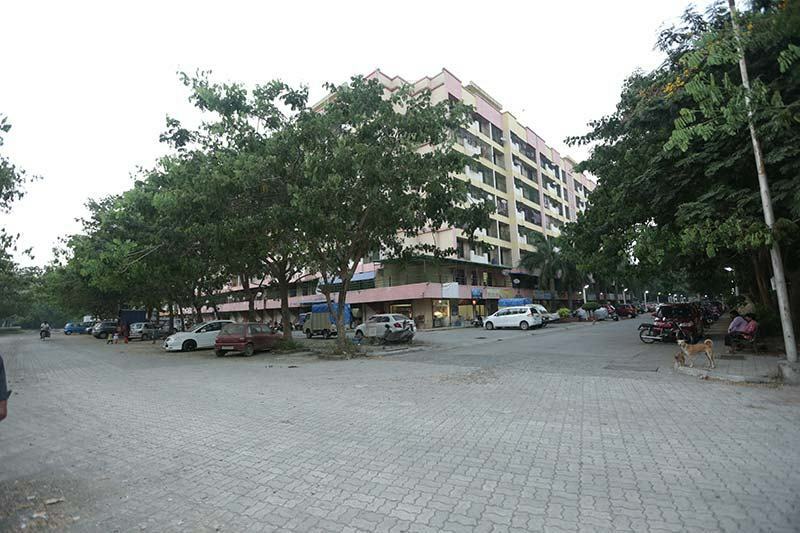 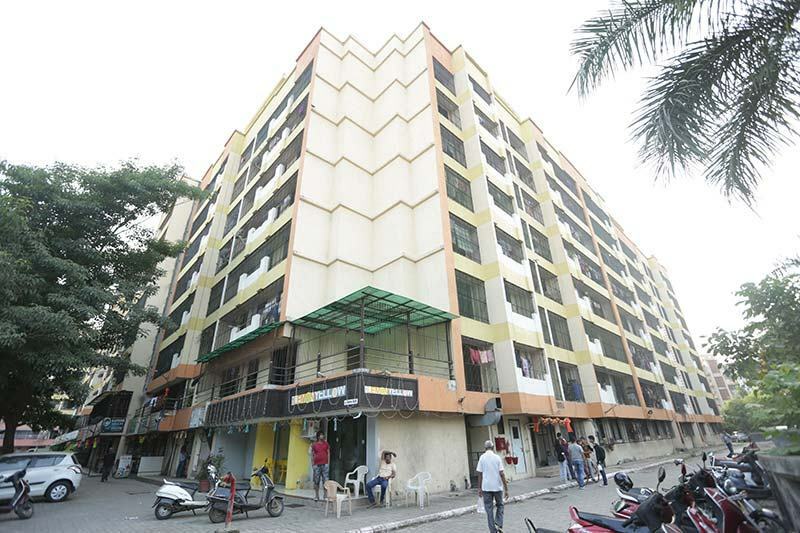 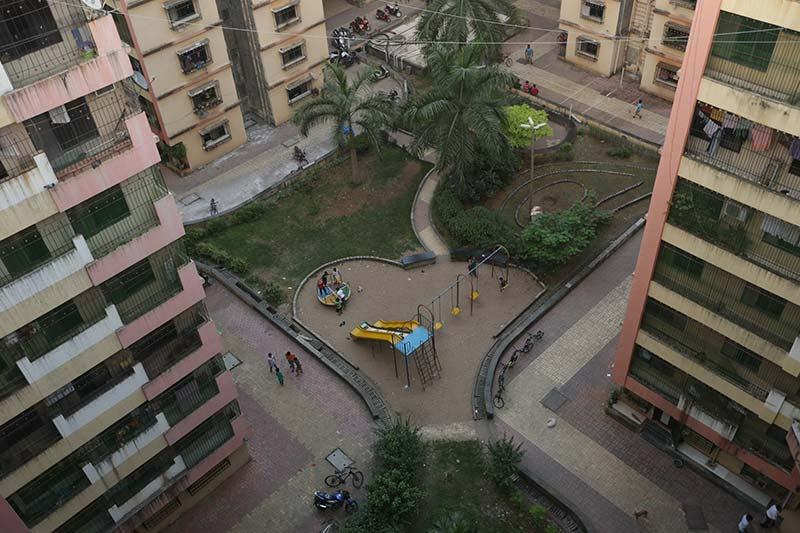 Mayfair Virar Gardens is located close to the railway station and flanks the proposed Virar-Bandra Link Road. 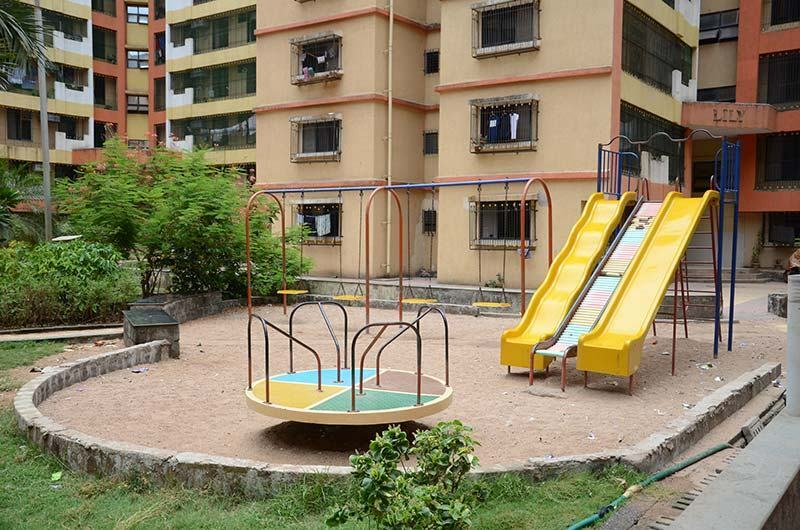 A range of thoughtful amenities and top quality construction has made it the home of choice for over 900 families. 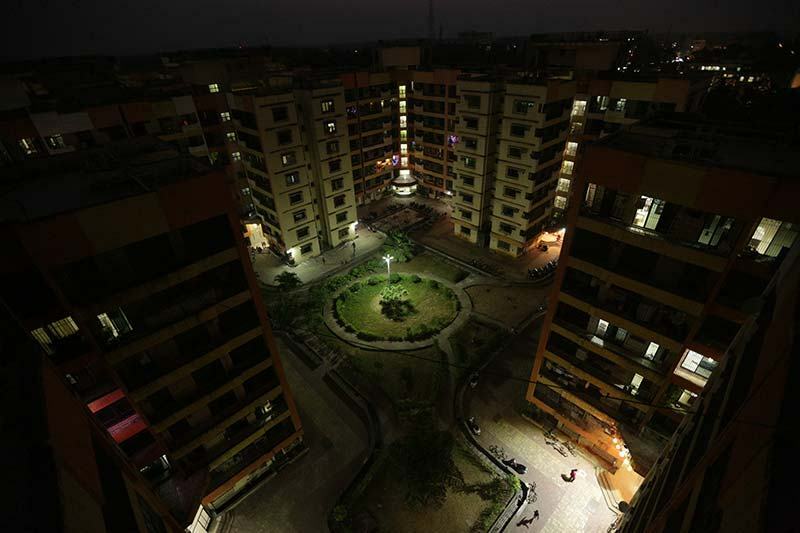 It is of little wonder that this township was graced with the award of best integrated township by the Accommodation Times Awards. 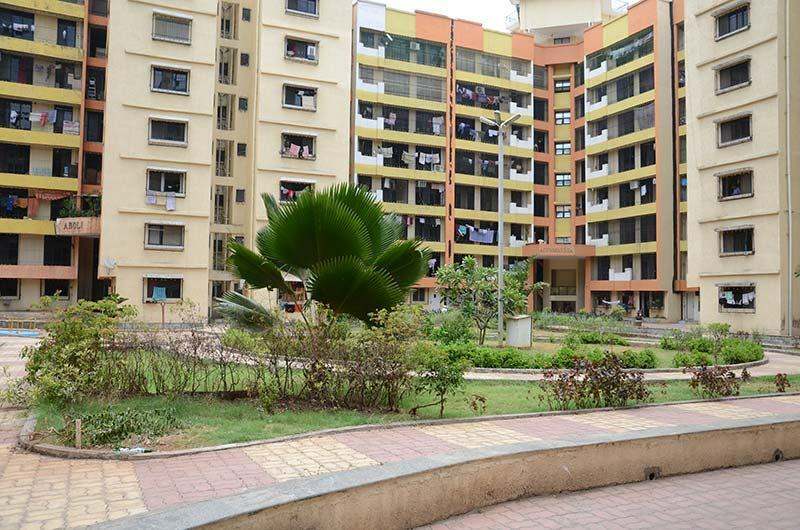 Virar Gardens is a consistent amalgamation of solace and style that's wonderfully crafted bearing in mind all your needs. 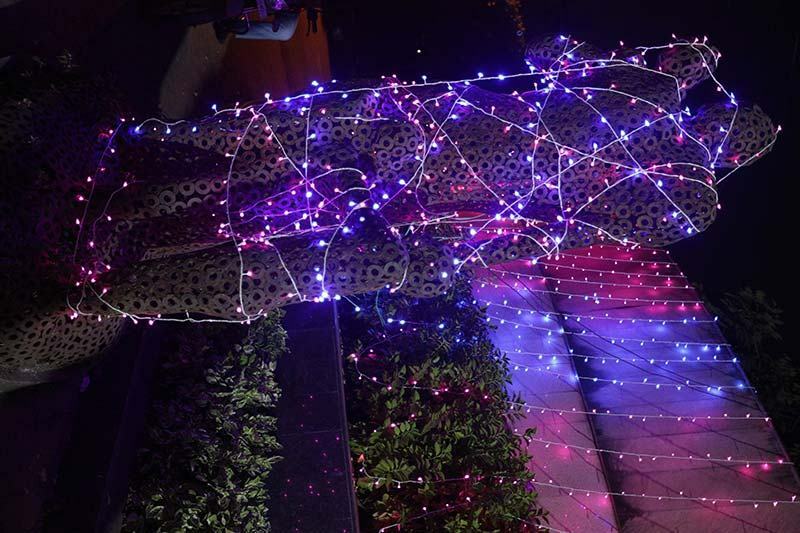 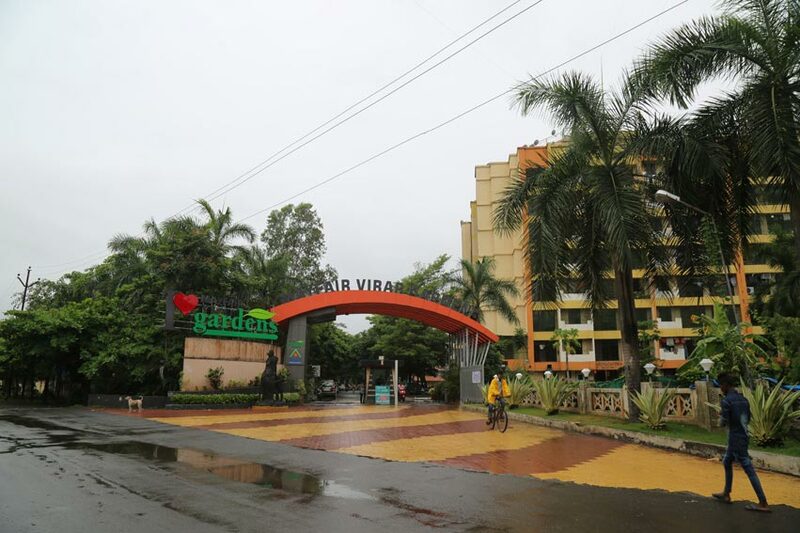 Home buyers can be sure that the price of Virar Gardens is economical for anyone looking to buy property in Virar. 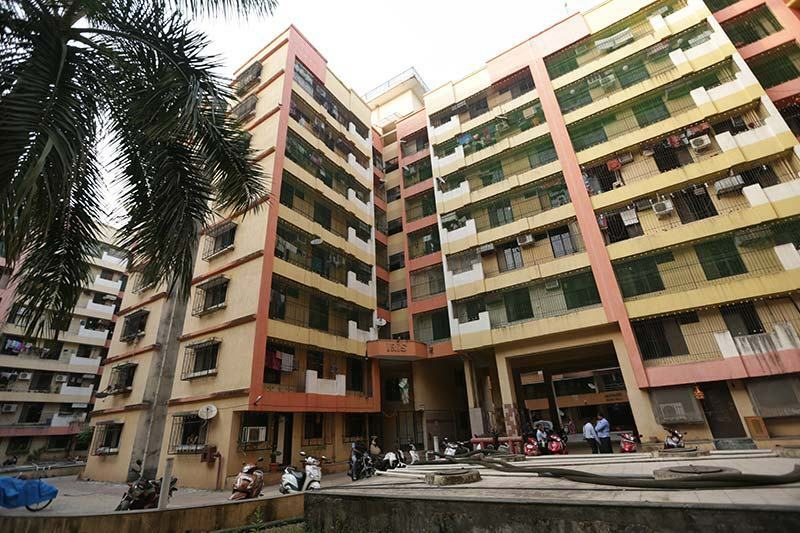 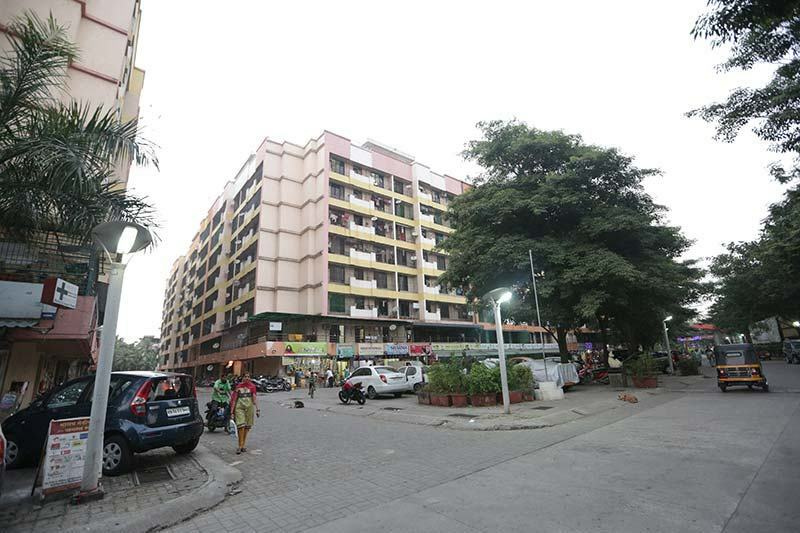 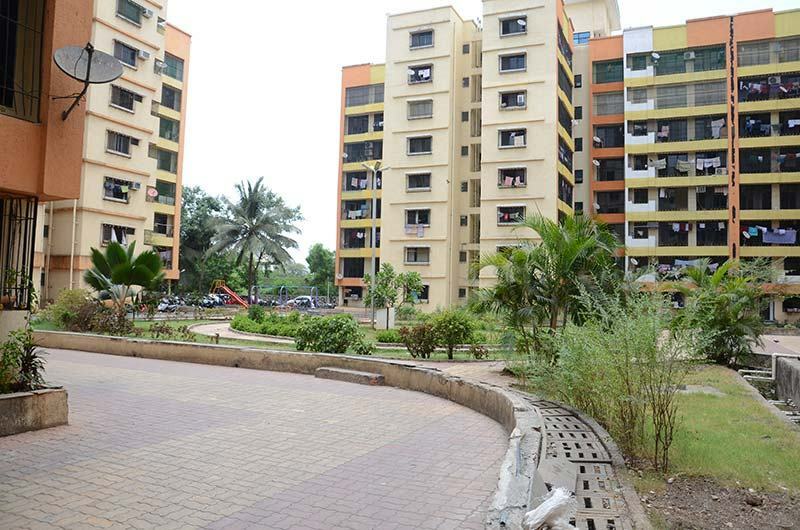 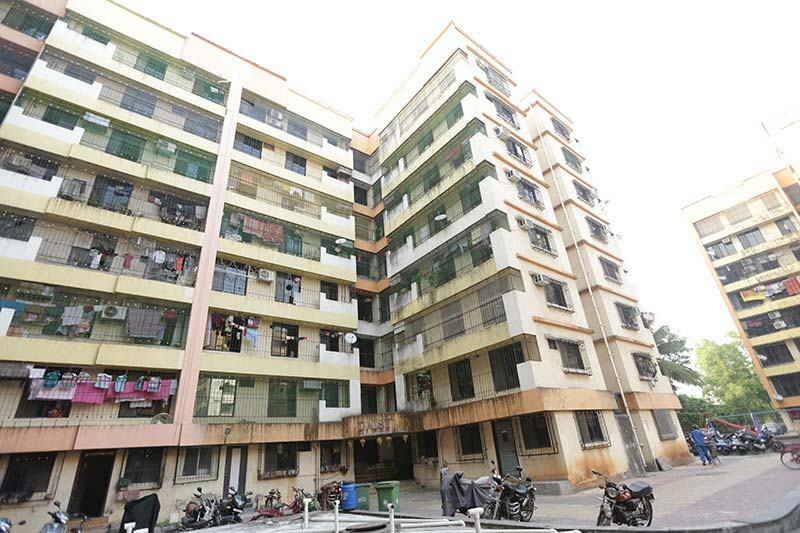 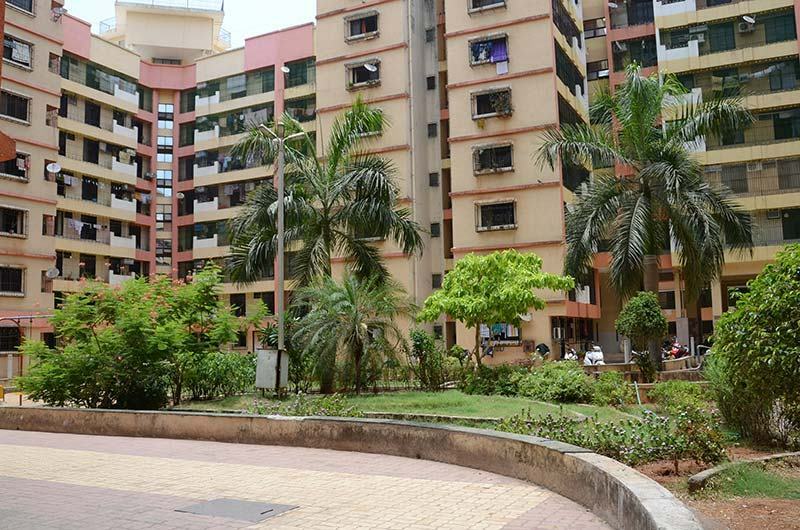 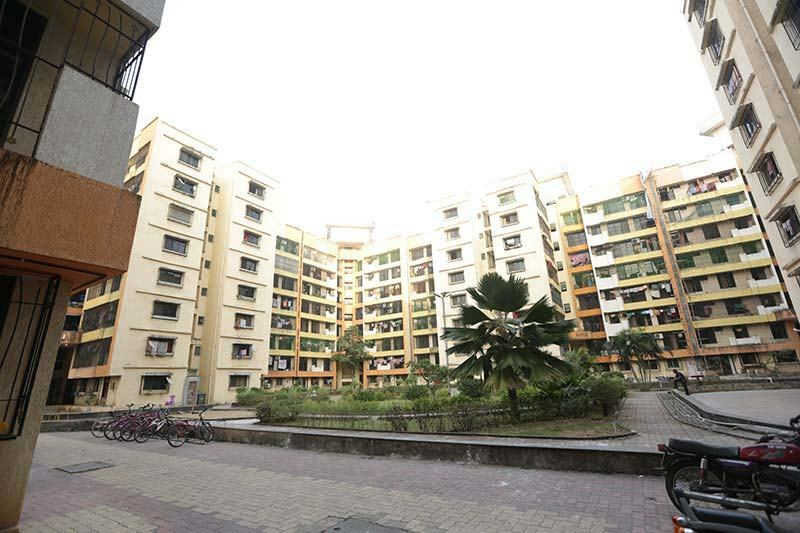 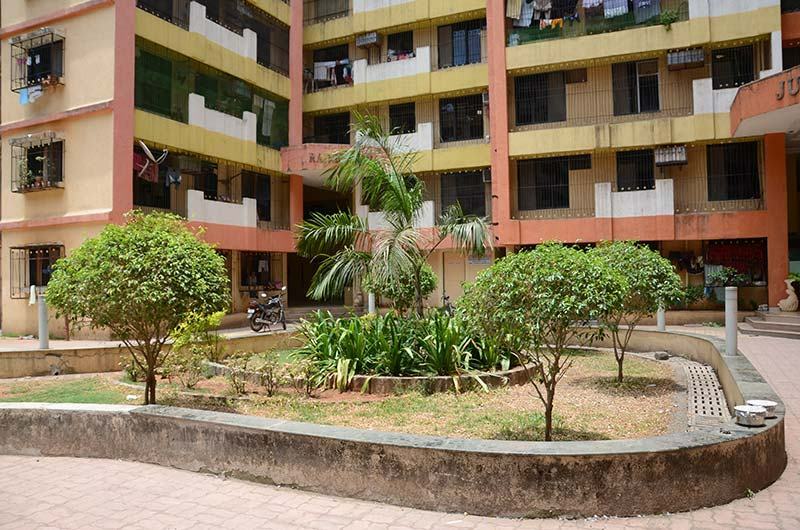 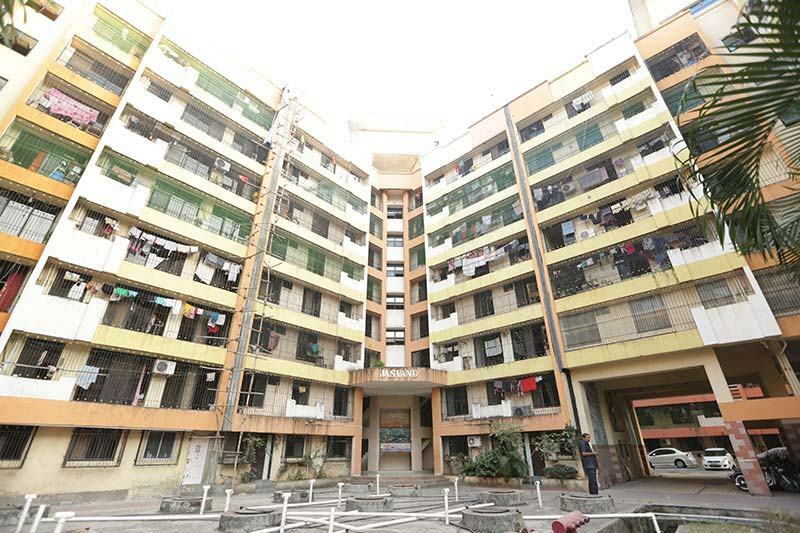 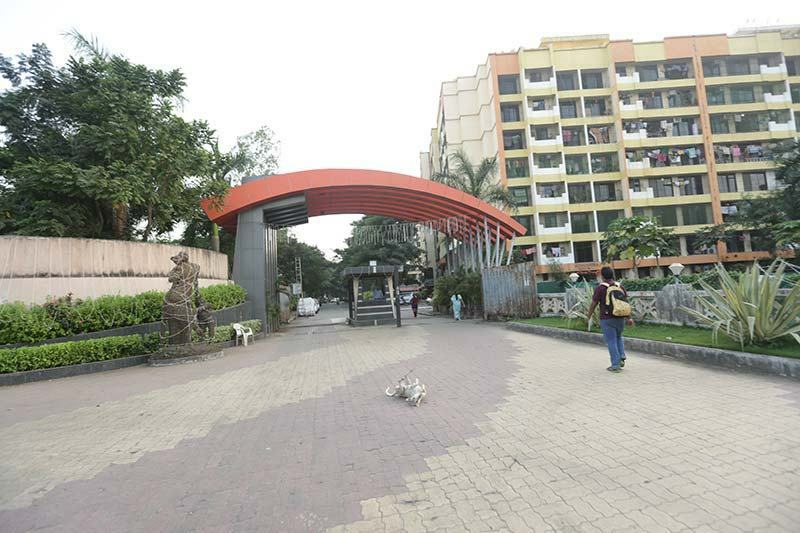 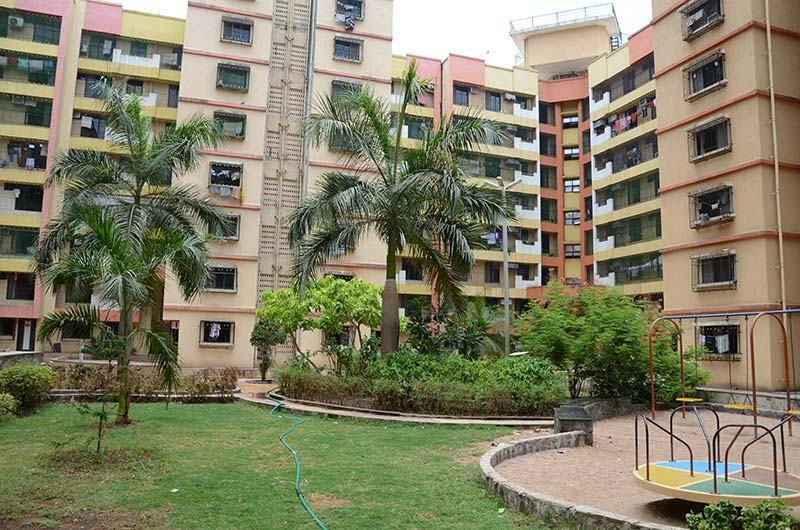 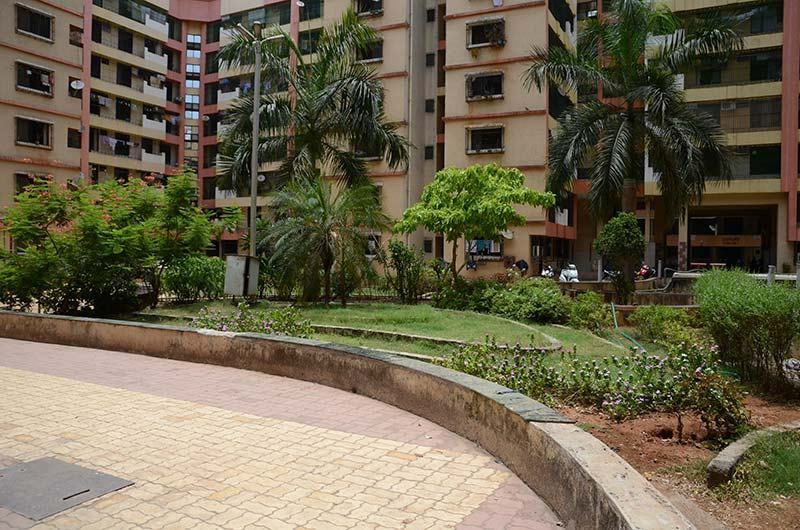 With superb ventilation, uncluttered wide space Virar Gardens is definitely one of the best new projects in Virar that's even ideal for home buyers looking to buy reasonably low budget & cheap flats in Virar. 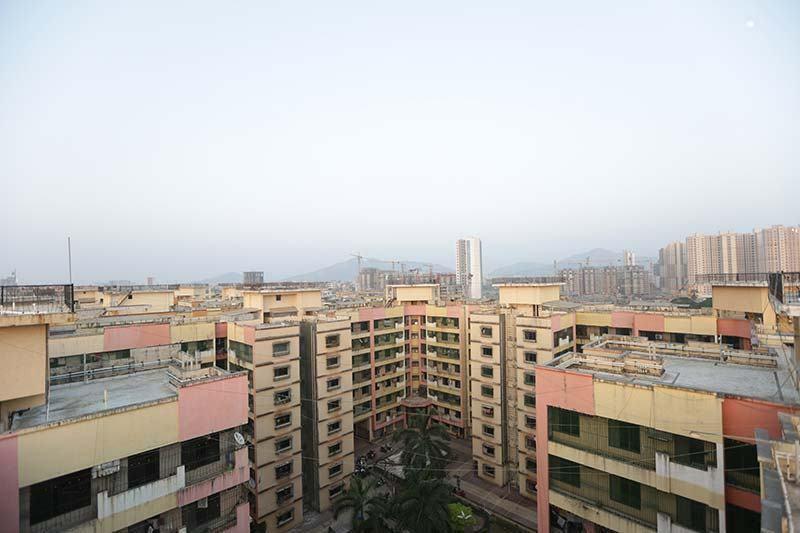 Bookings are open at Virar Gardens for ready possession flats. 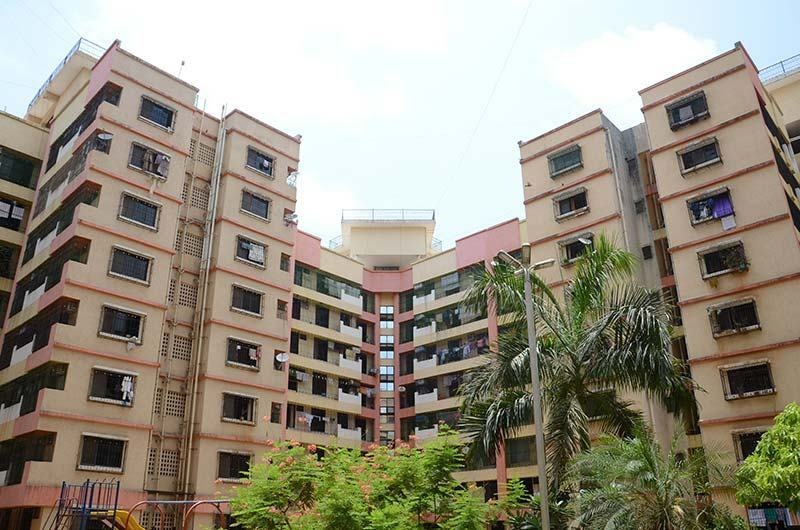 So hurry up and book a 1 BHK & 2 BHK flats in Virar at Mayfair Virar Gardens & live in one of the cosiest and most coveted locations in the Virar Suburbs. 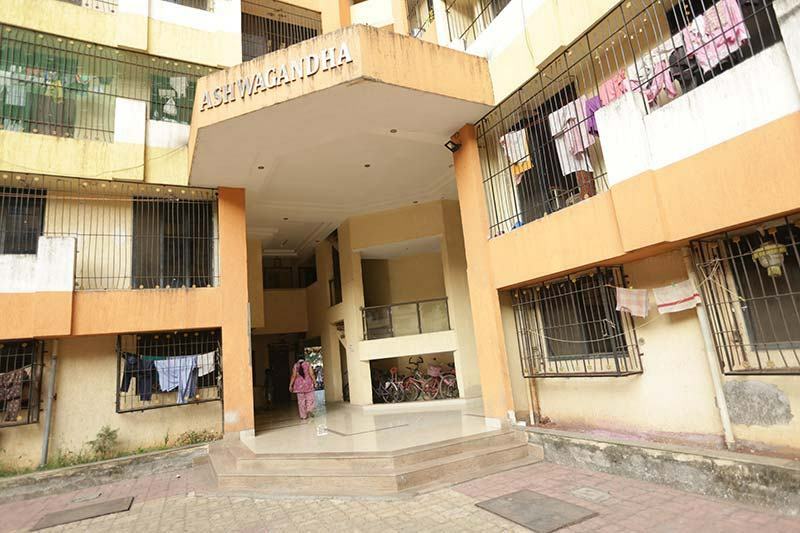 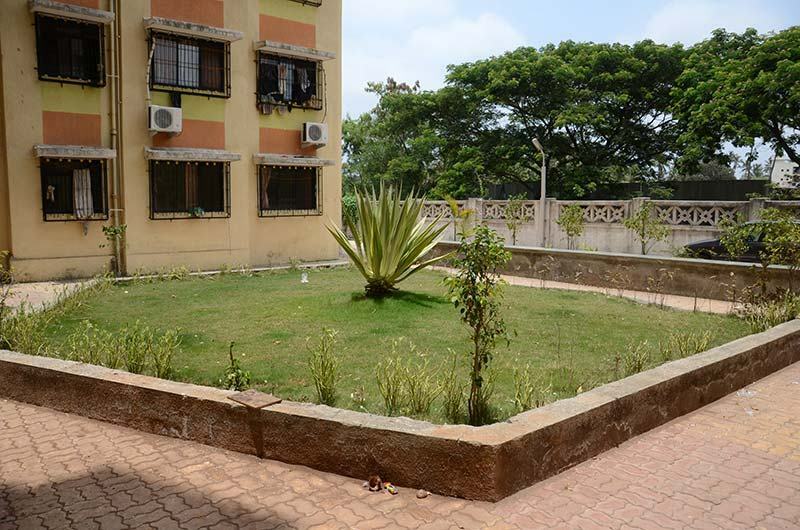 Excellent location, close to Virar station and surrounded by schools, hospitals, supermarkets and educational institutes. 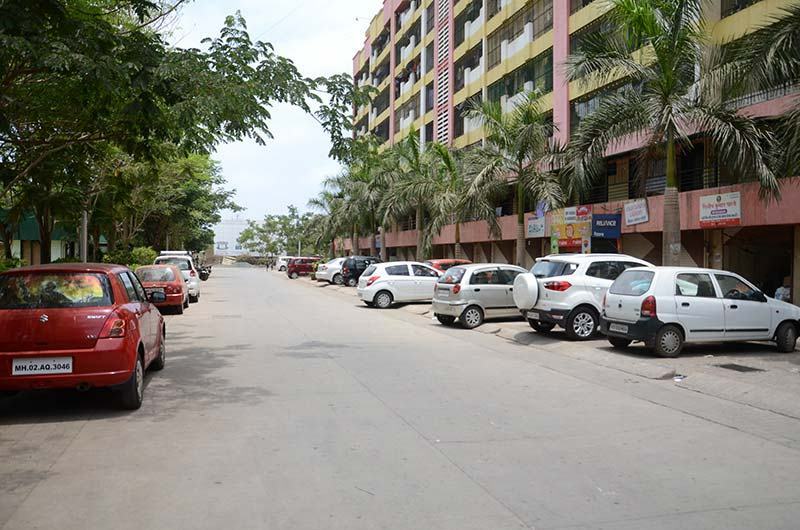 The proposed road for Virar station passes through the complex. 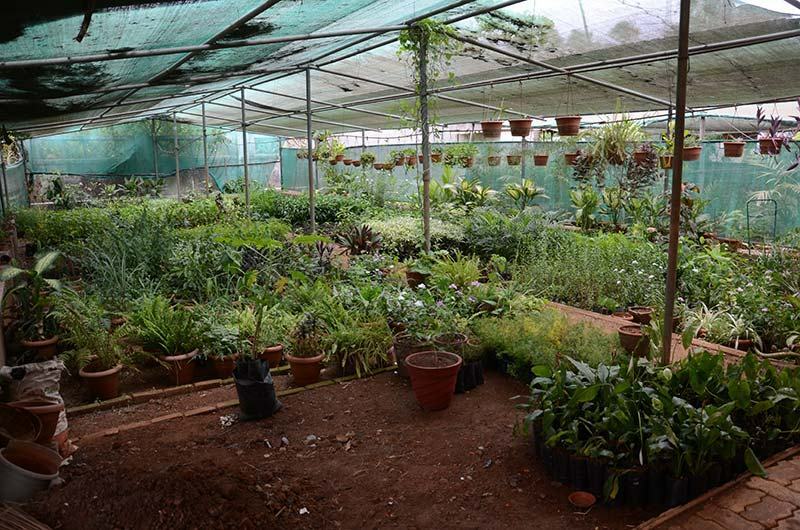 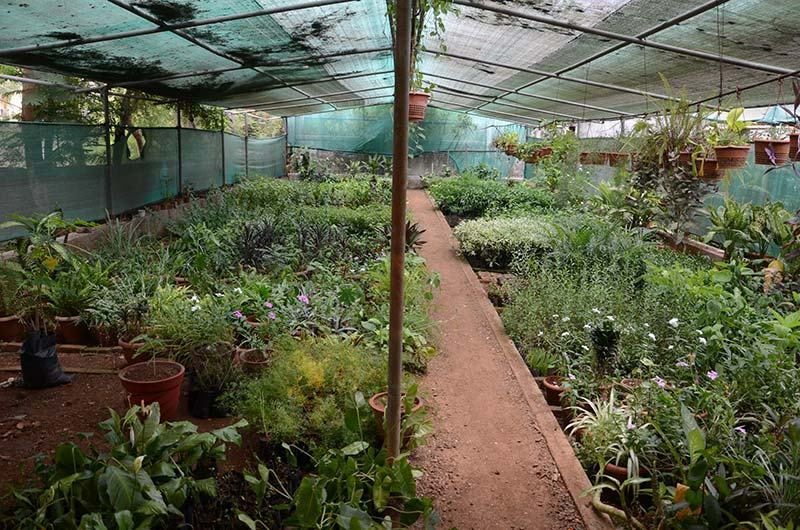 Healthscaping: use of 10,000 medicinal plants throughout the township. 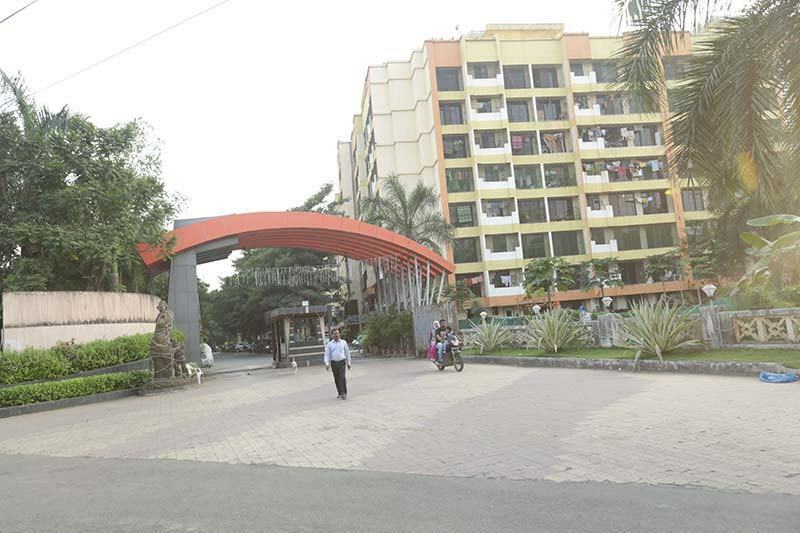 Regal double height entrance lobbies for the buildings. 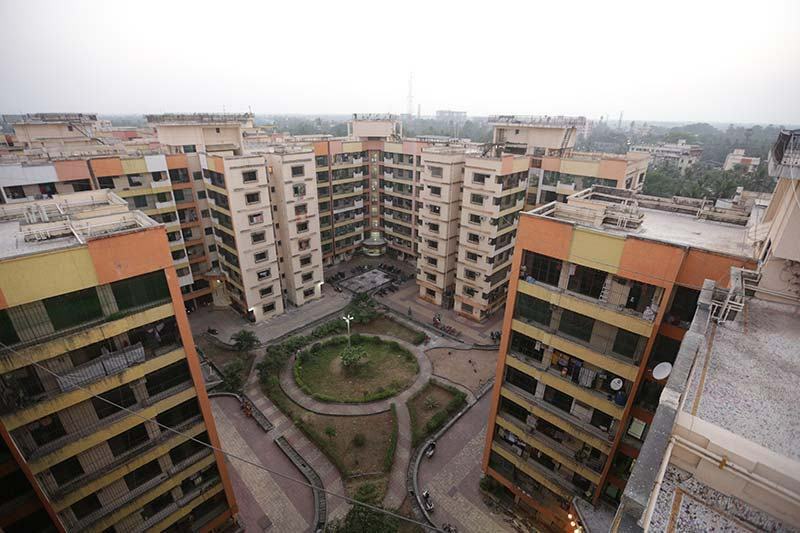 High quality texture paint for the exteriors. 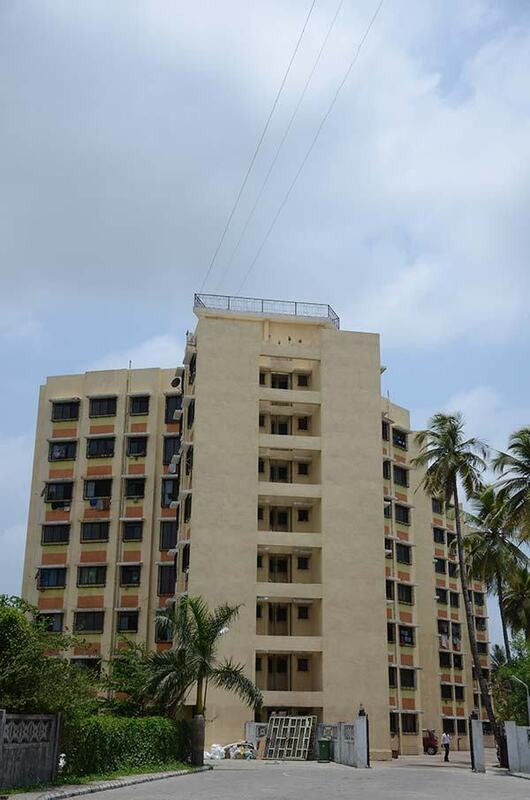 Club house, swimming pool, functional sewage treatment plant and rainwater harvesting. 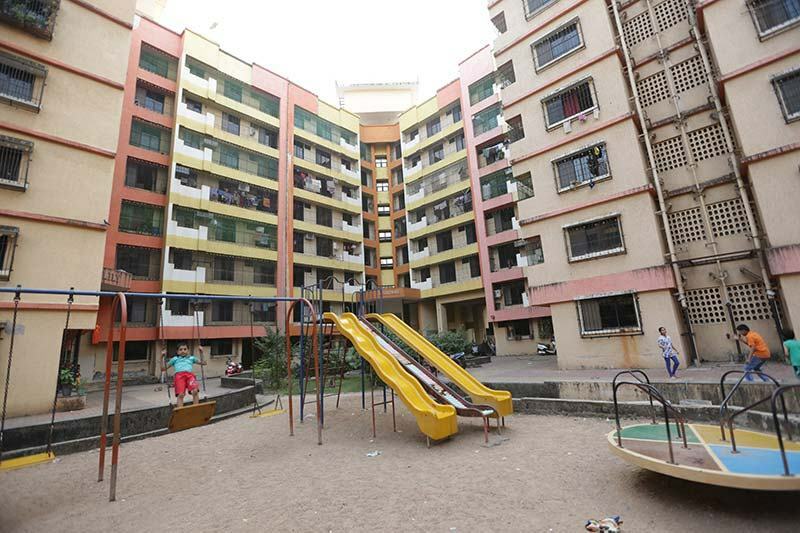 900 + happy families already residing. 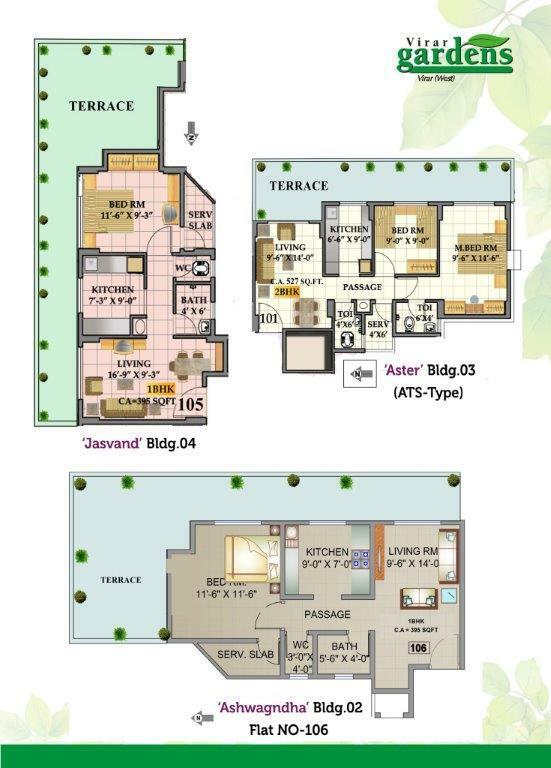 Higher usable area with luxurious amenities.